For the past 25 years, your neighbors have trusted their homes to Maid Brigade with sparkling results. It’s time you do, too! Our Green Clean Certified services ensure that your home will be brilliantly clean and healthier for your family and pets to enjoy. 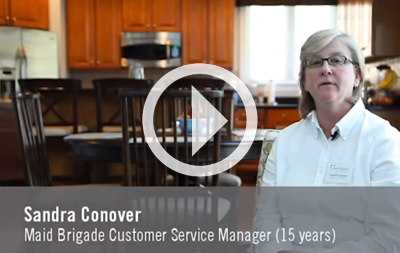 At Maid Brigade, our customers are priority #1! In fact, the Better Business Bureau has awarded us an A+ rating for the past five years in a row. A key reason is because we treat your home, privacy, and time with the utmost respect. 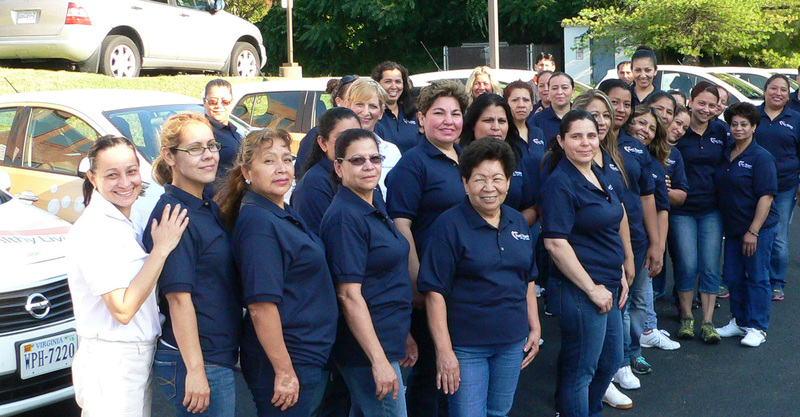 As the #1 franchisee in the Maid Brigade family, we’ve built a team that’s wholly focused on providing the best customer service and the most thorough clean possible – every time! This is why we’re a two-time Franchisee of the Year award winner and why so many loyal clients continue to use our services - year after year. Give us a call to learn more. All of our cleaning professionals are insured, licensed, and bonded and undergo strict background checks, so you can have peace-of-mind while we give your home a thorough and healthier cleaning. We hire by referral and retain by reward. We’re proud to say that most of our team has been cleaning homes to rave reviews for more than four years, and this includes many who have been part of our Maid Brigade family for over a decade. This longevity speaks of knowledge, trustworthiness, and efficiency. If you see our cars in your neighborhood, ask a maid what we can do for you! Let us show you how Maid Brigade’s green clean products benefit your home. 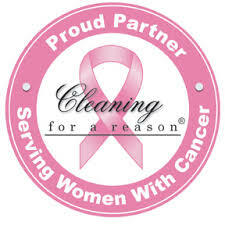 We bring all of our own cleaning supplies and provide consistent, reliable, healthy housecleaning with a smile. For a fast, no obligation quote, click the Instant Quote button above. If you live outside of Washington DC, select a city below for more information about Maid Brigade’s commitment to your local community. Still not 100% sure if we’re in your neighborhood? Give us a call or put your zip code in the FREE ESTIMATE bar above.